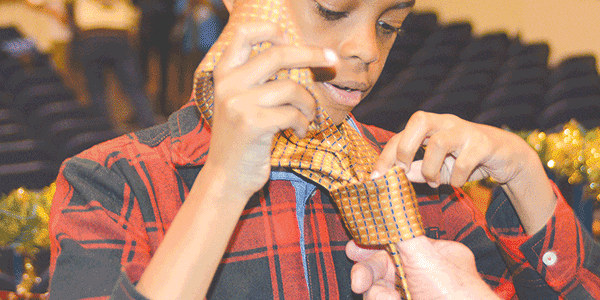 LEFT: Jaden Jones ties a necktie with help from Steve Knox. CENTER: Kaquan Whitus, Tevyn Bennett, Steve Knox and others. RIGHT: Khalil Anderson looks for a tie. 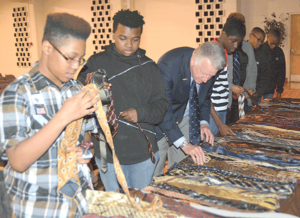 Some good students at Falling Creek Middle School were given neckties and taught how to tie them last week. 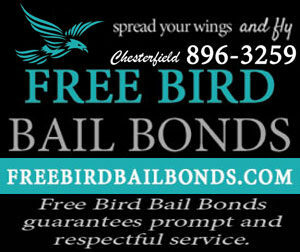 An annual event recognizes boys who have good referrals from their teachers. Sixteen were honored Nov. 29 at the school. “The sole purpose is to highlight and recognize young men with a positive attitude who understand the importance of goal-setting and being responsible,” group advisor and teacher Angela Harris said. The boys meet after school once a month and go on outings together. 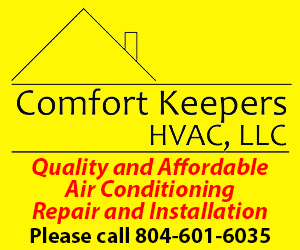 Some examples of things they have done recently include: visiting the National Zoo and Museum of African American History and Culture in Washington, D.C., fishing at Dorey Park in Varina and getting cooking lessons from local chefs. The boys wear a dress shirt and necktie to school twice a month on Wednesdays, Harris said. Five years ago, she came up the idea for the boys mentoring program, which is called Young Gentlemen of the Creek. Teacher Nicholas Cenname also helps as an advisor. This is the second year that Aminah Knight’s son, seventh-grader Samir Knight, has been involved in the program. This year, neckties were donated by Virginia Union University President Hakim Lucas, Virginia Commonwealth University President Michael Rao, Gov. Ralph Northam and U.S. Sens. Mark Warner and Tim Kaine. 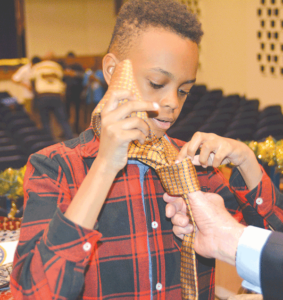 Steve Knox, a local businessman and volunteer with the Virginia Department of Game and Inland Fisheries, helped teach boys how to tie their neckties. Knox also went fishing with the group.